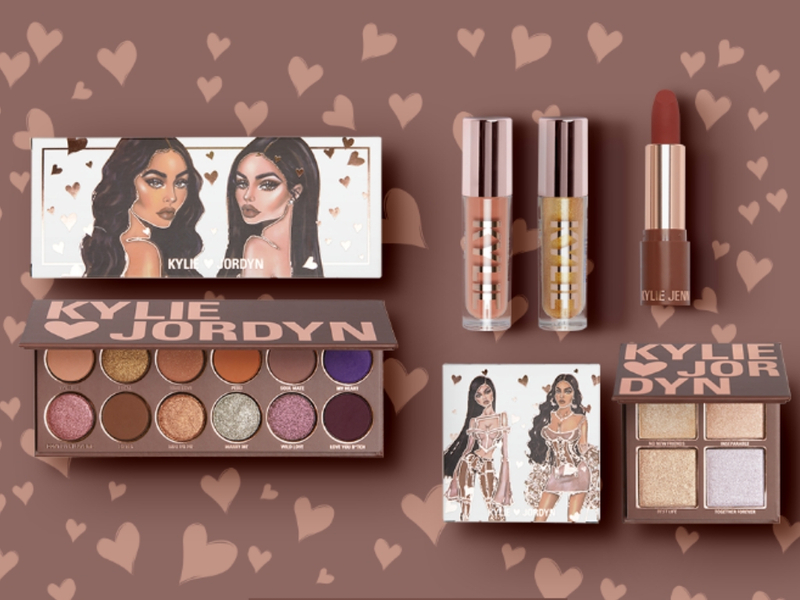 In today’s post Julia and I are going to chat about the NEW Kylie Cosmetics Kylie X Jordyn Collection. In case you are not fan of the Kardashian/Jenner family, Jordyn (Woods) is Kylie’s best friend. I personally like the packaging of this collection, Julia doesn’t regardless I think is so sweet that she created a collection with her best friend. I can totally appreciate that. The collection includes: an eyeshadow palette, an highlighting palette, two glosses (in a new formula) and a lipstick. 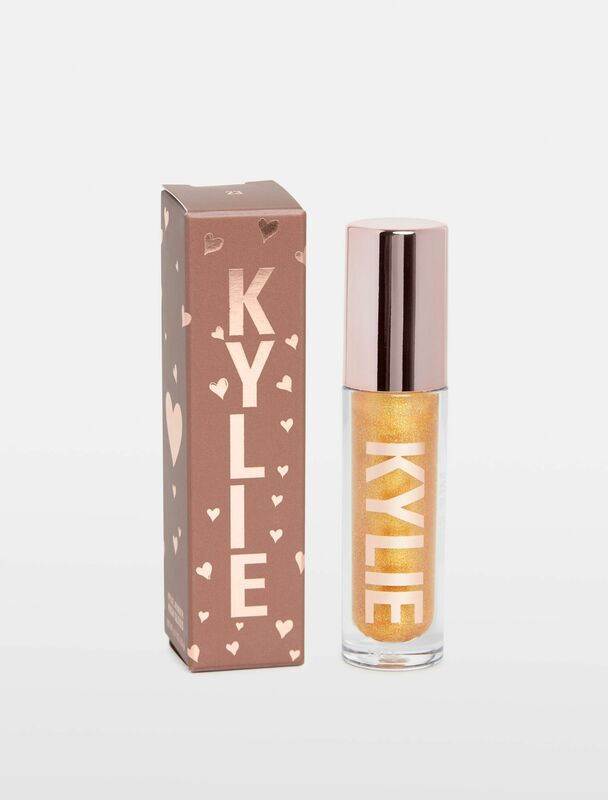 You can get it on kyliecosmetics.com from the 21st of September. Mimi: I really like the selection of shades, obviously is nothing new but it’s pretty! Julia: It’s very nice, I like the purple. Mimi: The shades are pretty but they look a bit chalky and they aren’t really speaking to me. Julia: They look pretty but they might be too dark and glittery for my tastes. Mimi: Again the shades are pretty but my MAC Soar Lipglass is pretty similar to Partner In Crime and I barely use it. The gold one is nice but not something I would wear. Julia: They look nice but I’m not thrilled by them. 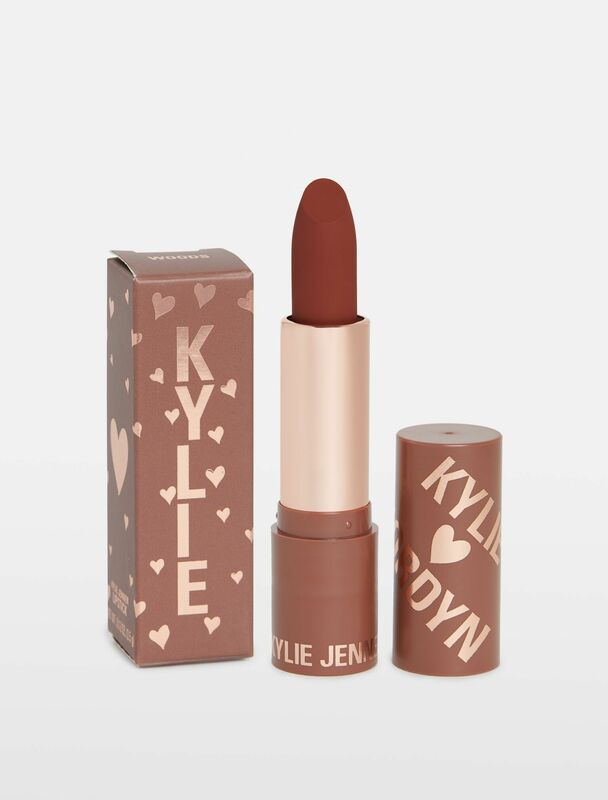 Mimi: That shade looks like a nice Fall shade, guarantee I have about a million lipsticks that look just like this one, but Kylie’s formula sounds nice. Julia: Pretty, but nothing new. 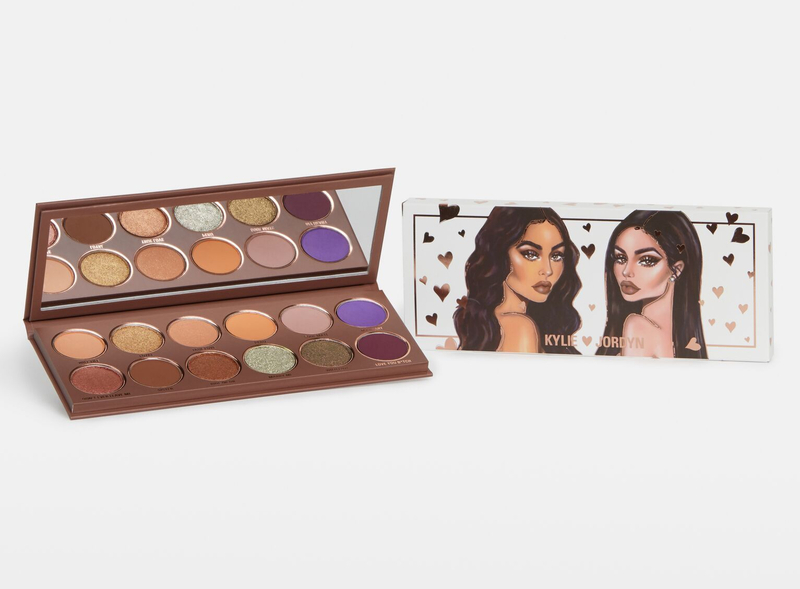 The palettes don’t look too exciting, but what I find crazy is that now people are becoming famous for being friends of B-list celebrities. It’s humorous. Really don’t like the packaging, but the colors are pretty enough. Like was pointed out in the post though, the shades are nothing really new or exciting. Meh, haha. 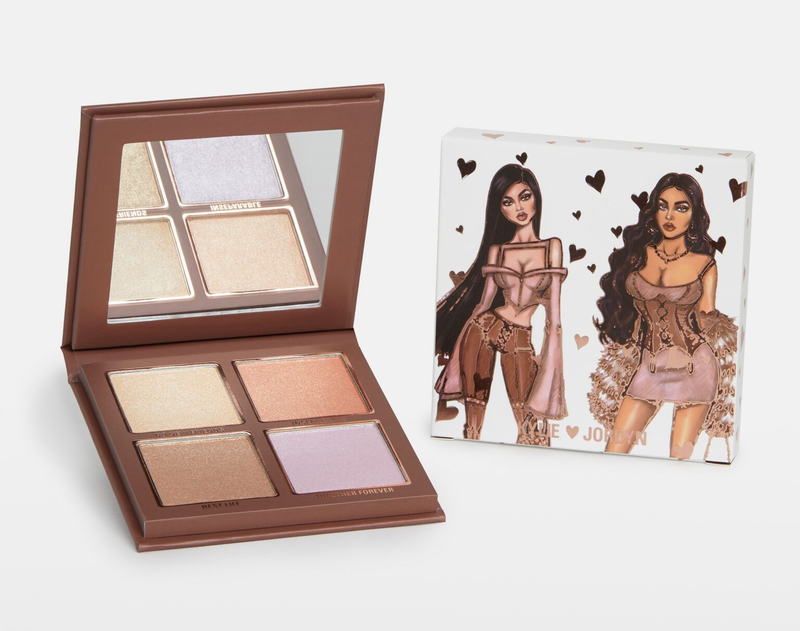 I don’t care for Kylie but this palette is gorgeous. Love all the shimmer. Such a fun shade I agree! this new collection is so dang gorgeous! !